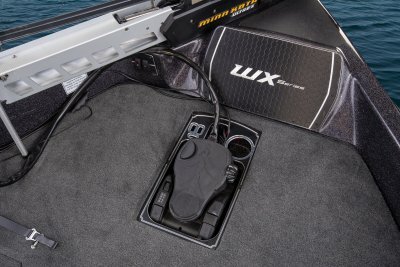 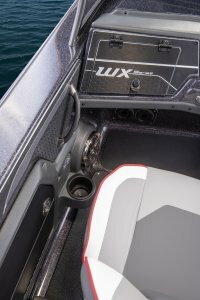 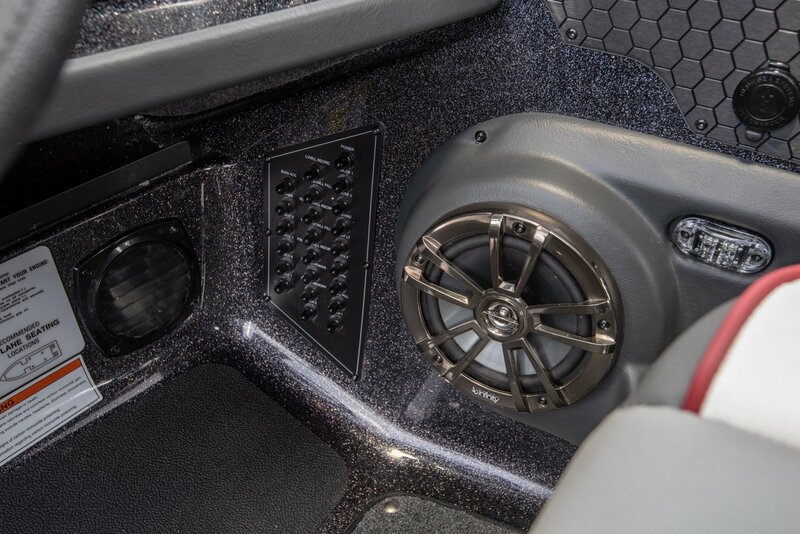 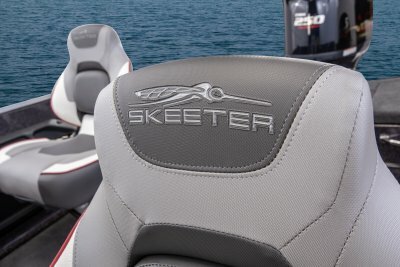 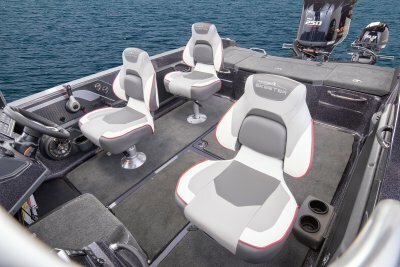 Designed for deep water and big waves the WX2060 offers exceptional space and outstanding performance all wrapped up into one boat! 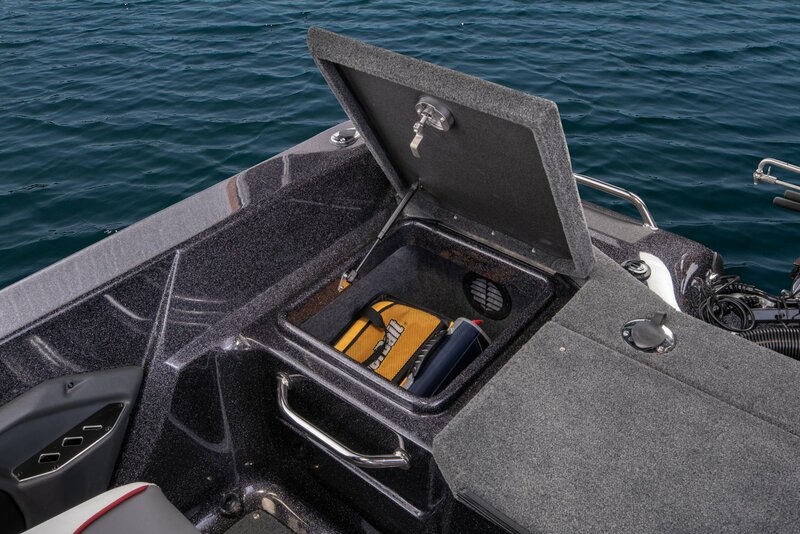 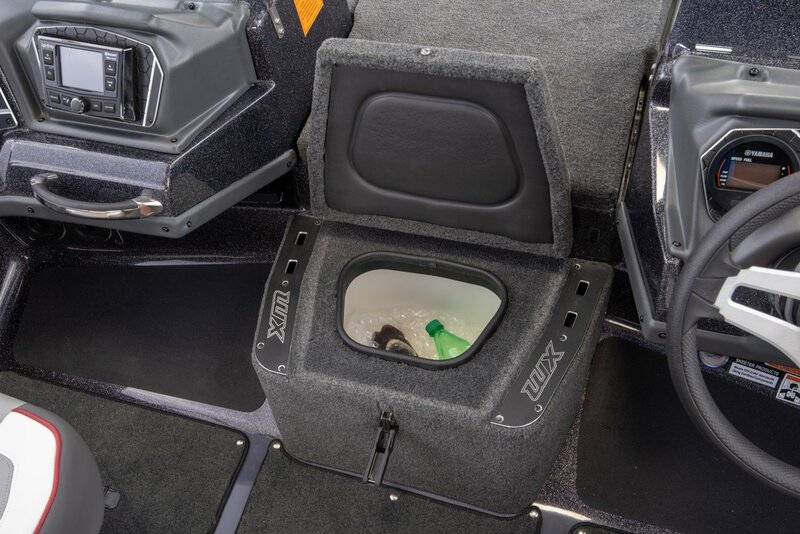 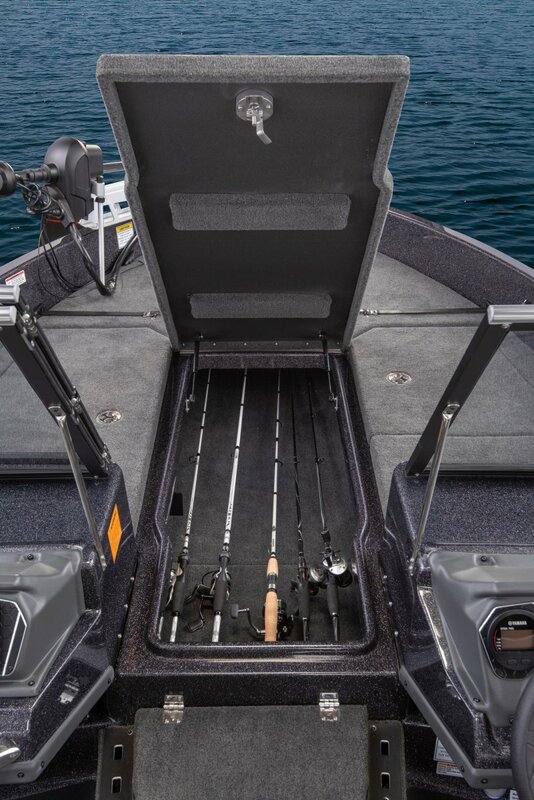 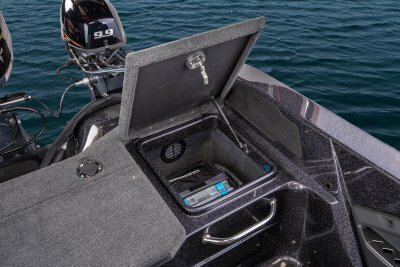 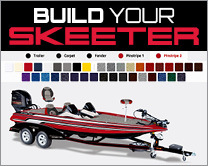 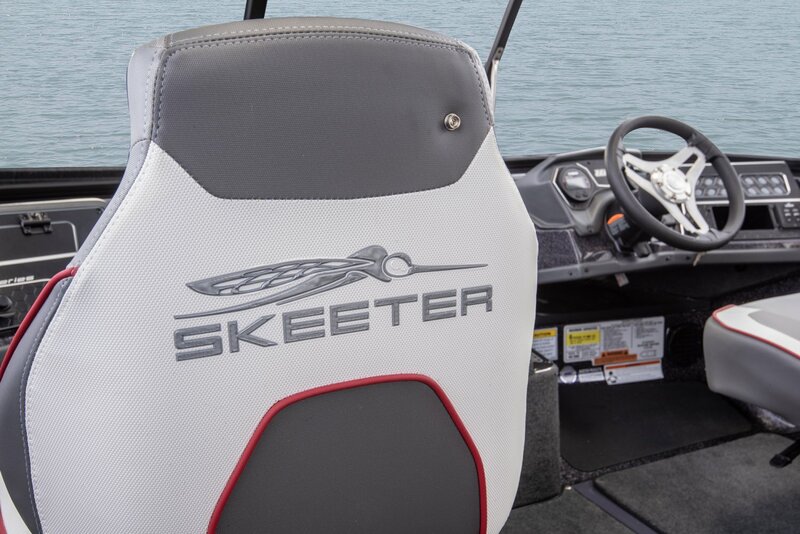 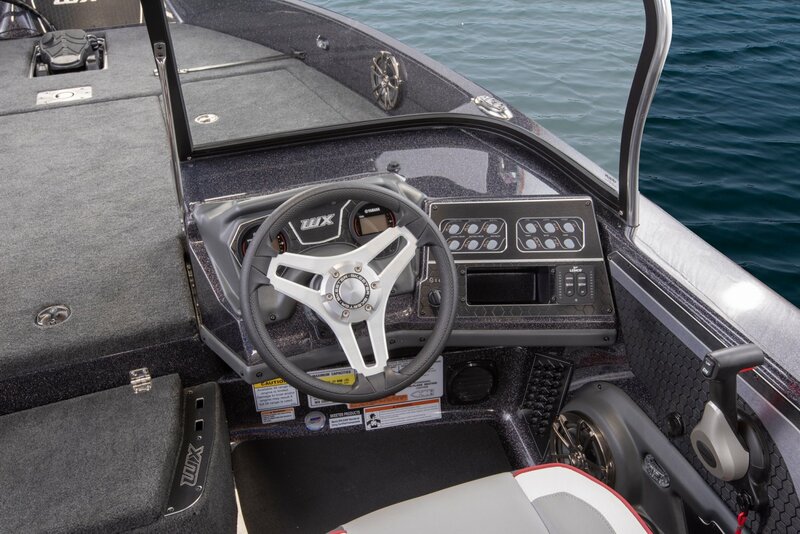 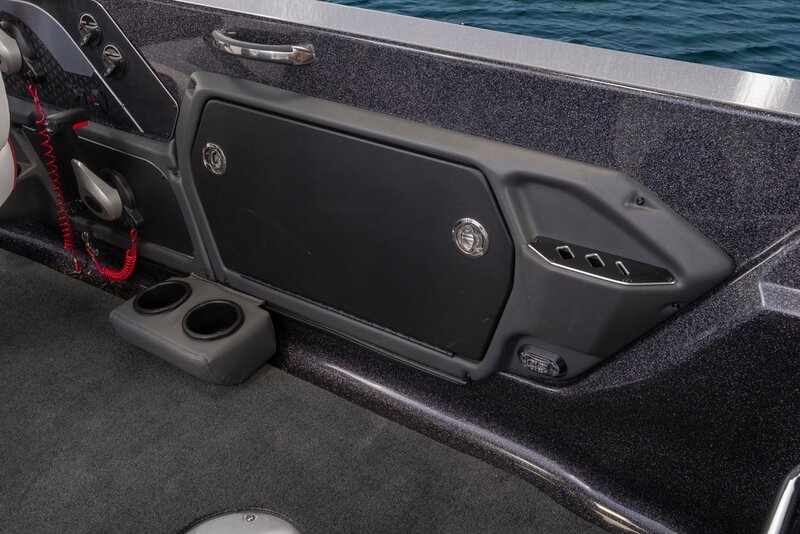 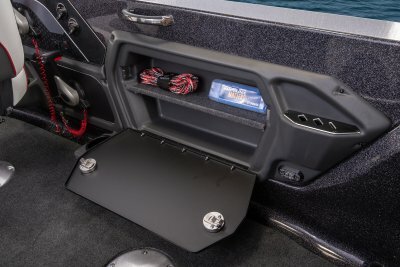 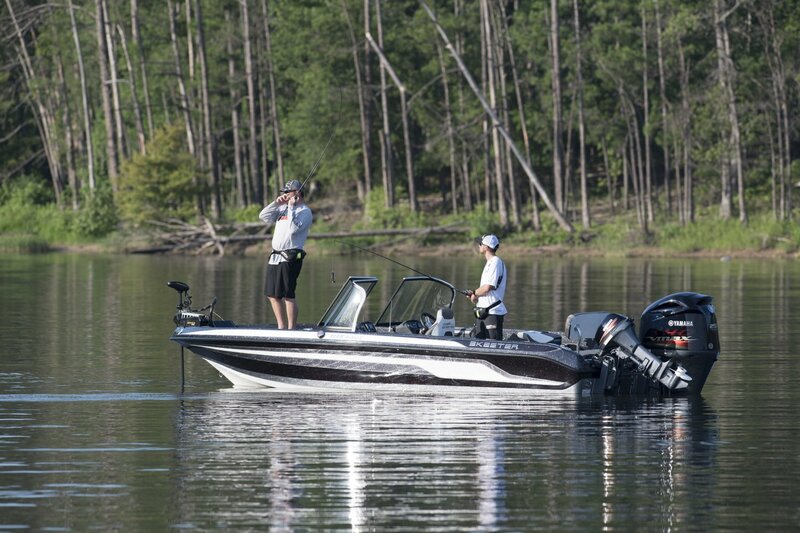 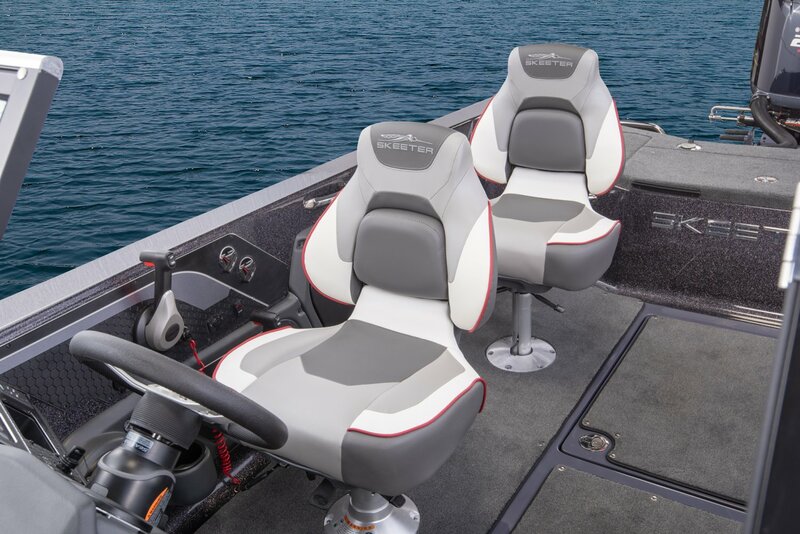 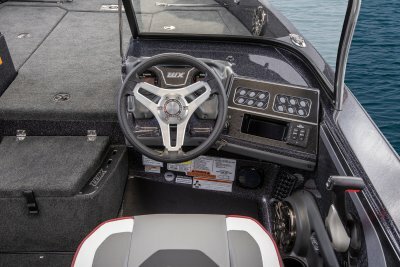 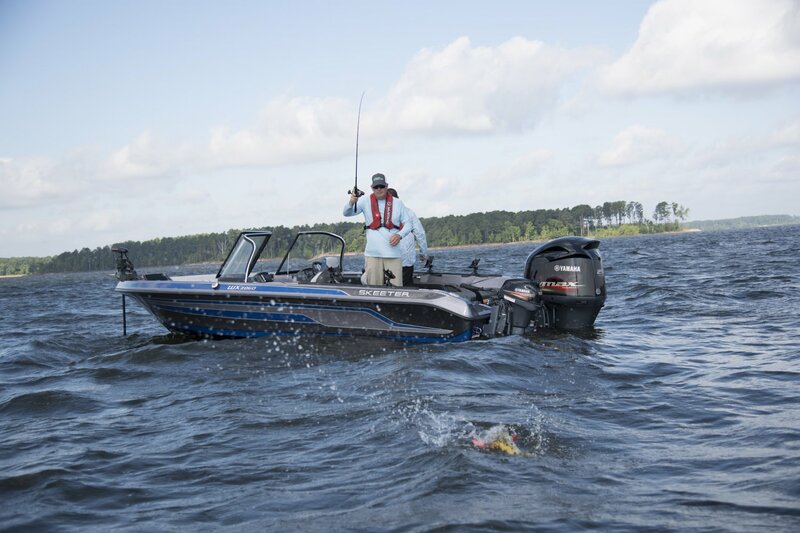 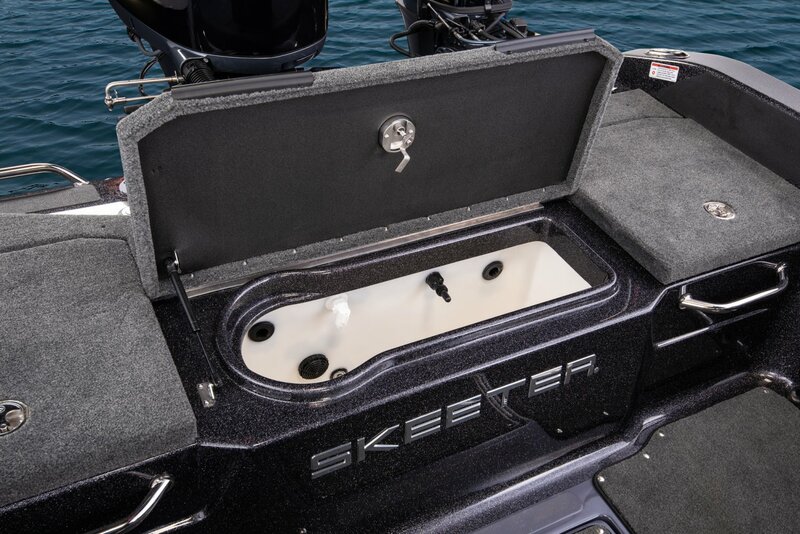 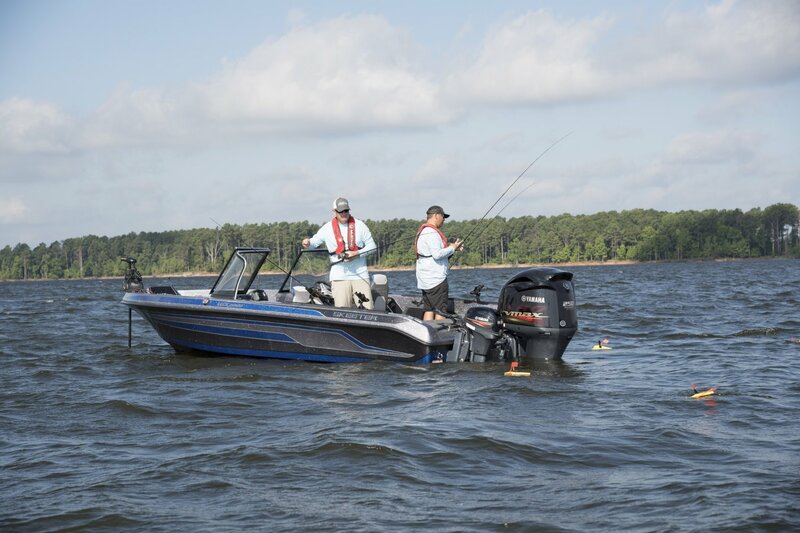 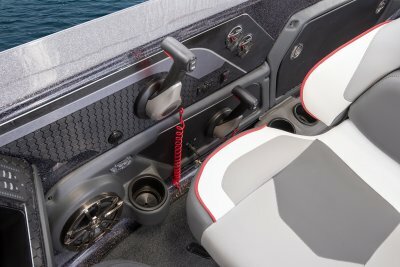 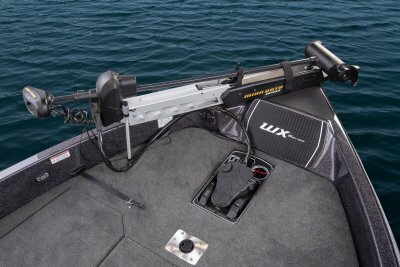 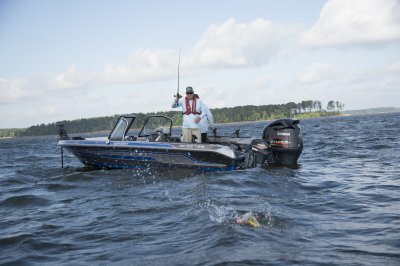 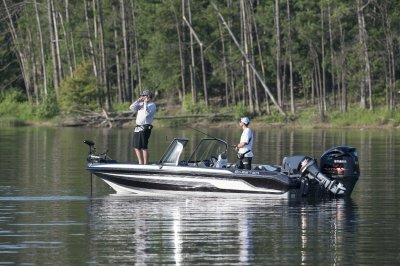 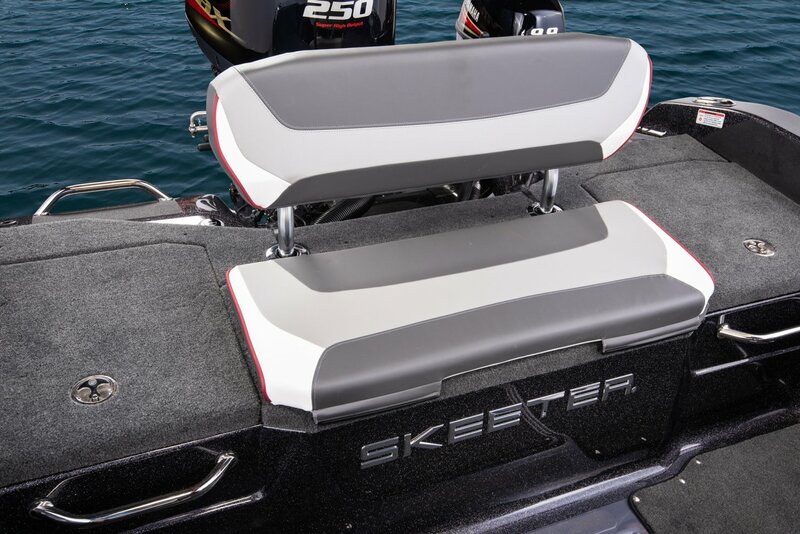 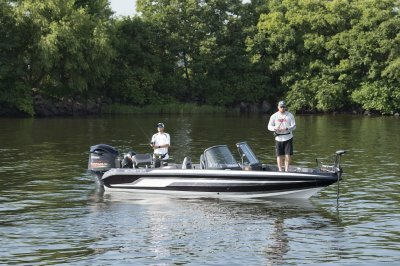 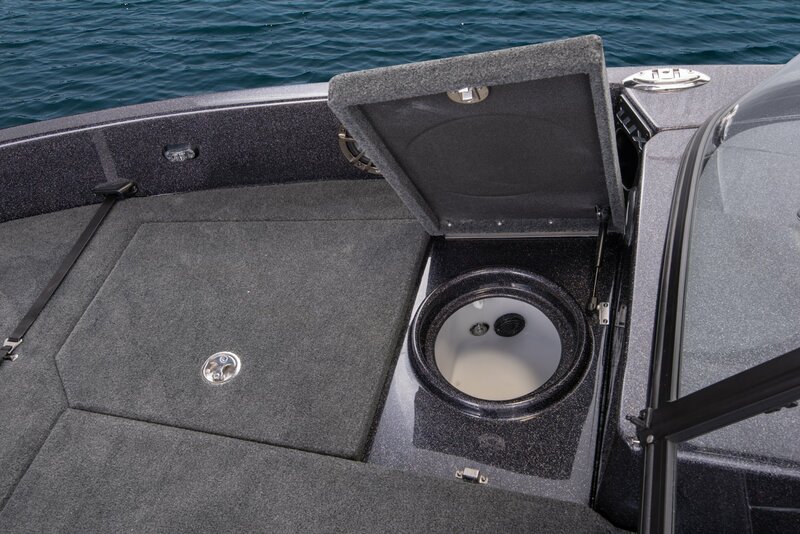 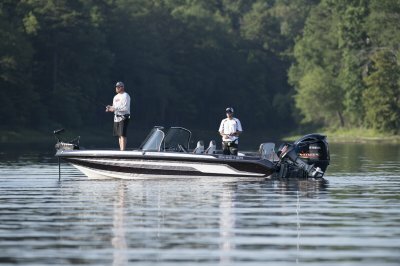 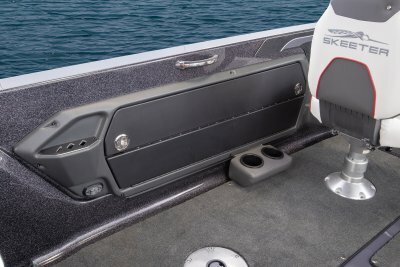 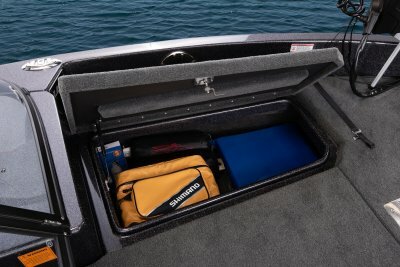 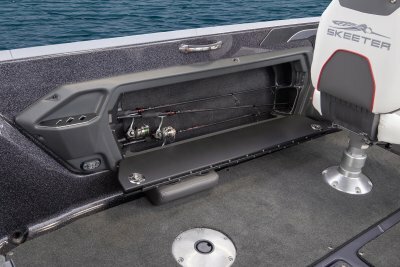 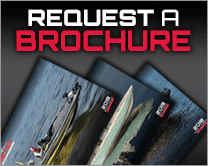 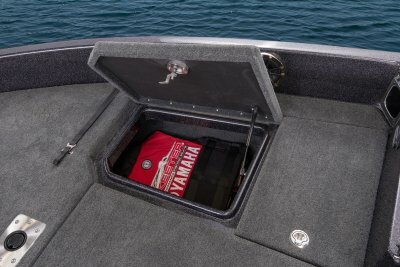 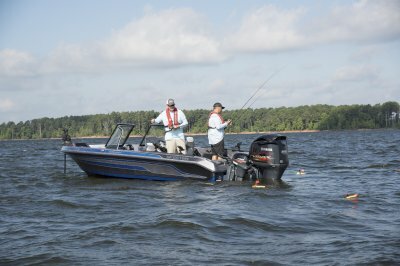 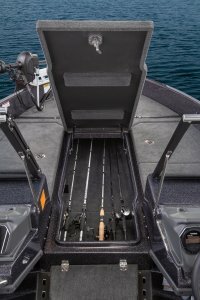 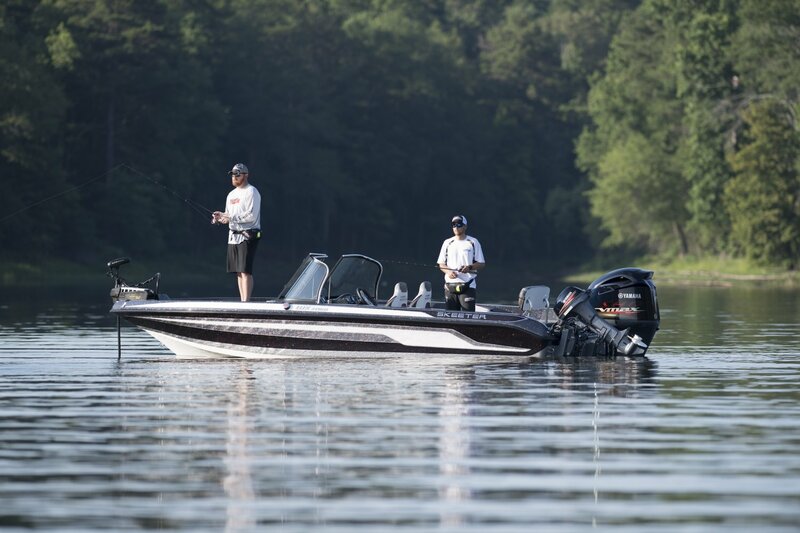 When you move up to a 20" fishing boat, you expect more of everything, and the WX2060 delivers. 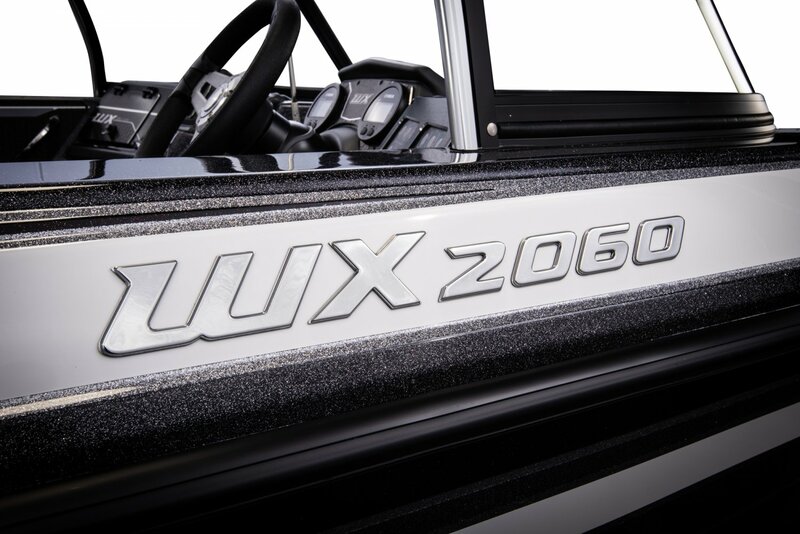 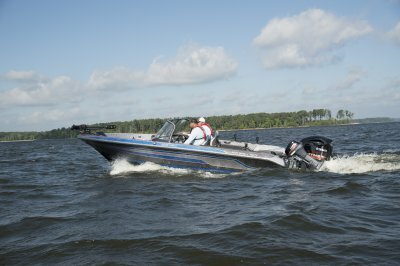 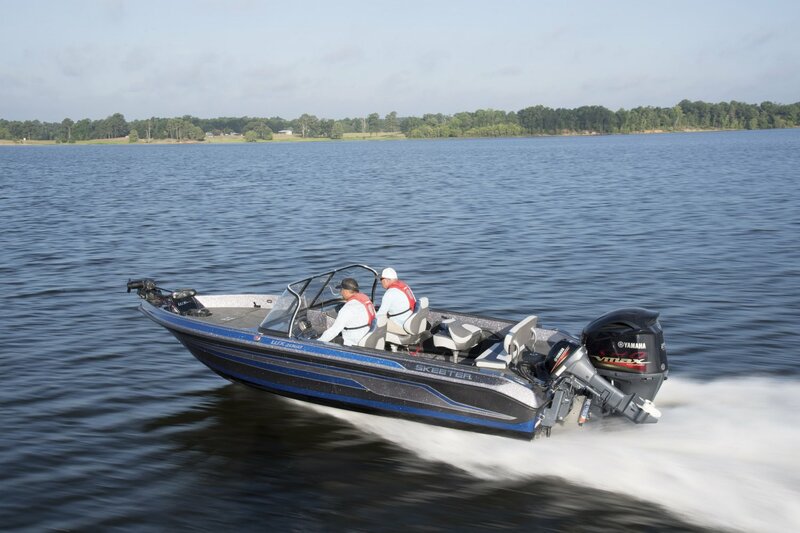 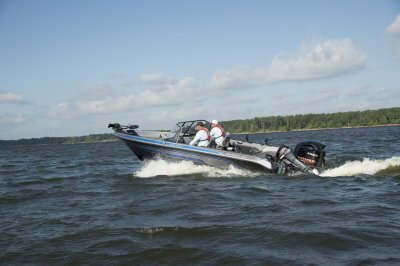 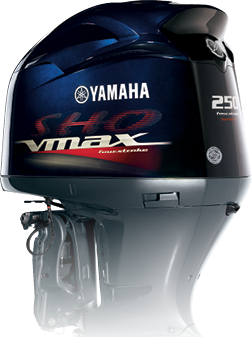 Combined with its large, deeper hull design, the WX2060 will take you where you want to go safely. 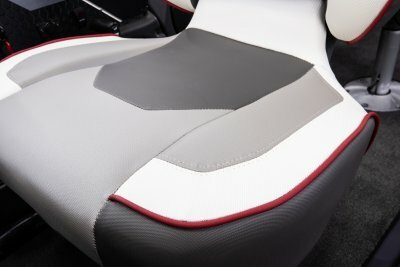 The deep gunnels ensure your family and friends will be safe and secure in the cockpit, and spread out in comfort with room to seat up to six people. Enjoy multi-species mastery with the WX2060. 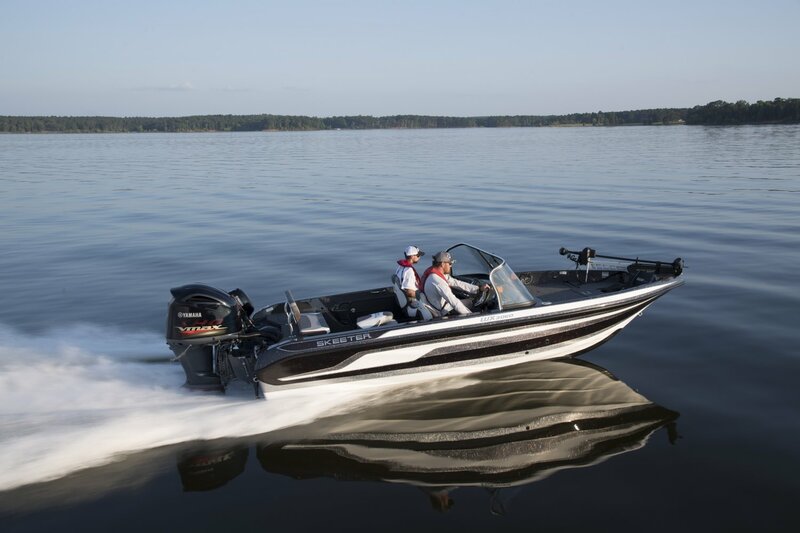 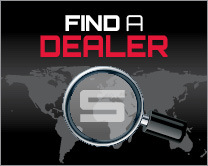 It truly delivers some of the best all-around performance in its class.  Length on Trailer (Towing Length) 27' 7"
Length on Trailer (with Motor in Towing Position and Swing-Away Tongue Folded) 24' 9"
Length on Trailer w/Motor Trimmed Vertical w/Swing-Away Tongue Folded (shortest length) 23' 7"
Max. 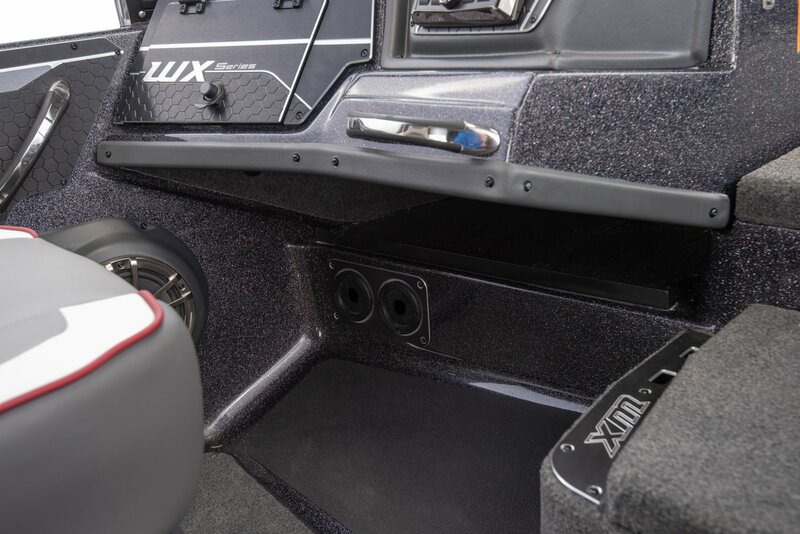 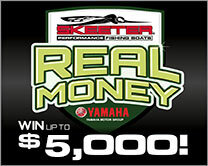 Height on Trailer 81"
Interior Depth (at console) 25"
Standard Boat Weight 2750 lbs.